One can easily name the series Girls with Guns as the trademark of Microgaming company and the second part became very popular as the first one. 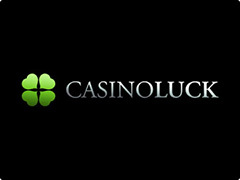 In fact, developer adds to Girls with Guns II – Frozen Dawn slot machine new functions and additional Bonus Games. The result of the top grade work you can estimate, playing it for free or real money. 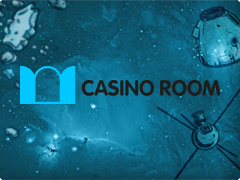 If you are sick and tired of bored fruit or Egyptian theme at slots, the meeting with this representative will present the new feelings and definitely huge money prizes. From the first sight, player will notice that Microgaming did their best at the features of the game, but did not change the functional sections. Common 243 lines are the gimmicks of developer’s games. 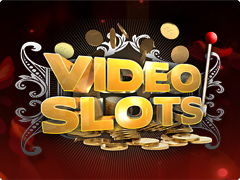 If you are a fan of Microgaming, we recommend casting an eye at Avalon slot, amazed by Bonus Free Spins and big wins. The main symbols of Girls with Guns II – Frozen Dawn video slot remain the same: Katherine (commander of the squad), Maria, Kira (sniper), Zoe (tactics) and Jess (spy). In the case of location change, they are equipped with winter set of clothes and new weapon. Wild is symbol with the picture of the game’s logo that replaces other symbols, giving opportunities to collect the great part of winning combinations. Wild Special is a symbol with the picture of the main hero that falls on 3 reel and spreads vertically on the whole column of the reel. Scatter is symbol with the picture of satellite system the pays independently from other symbols. 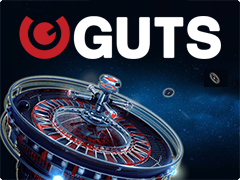 3,4 or 5 Scatters will present Bonus Free Spins. Magnetic Wild – also 12 Free Spins where Wild is magnetized to 1 reels and stays at the same place to the end of Free Spins. Shootout Bonus is triggered randomly during the mode of the main game. It brings to the player the money prizes of fixed sizes that are hidden behind the pictures of targets.